BorgWarner Turbochargers Burnsville MN | Diesel Components Inc. The world’s largest vehicle makers rely on the turbo systems made by BorgWarner. 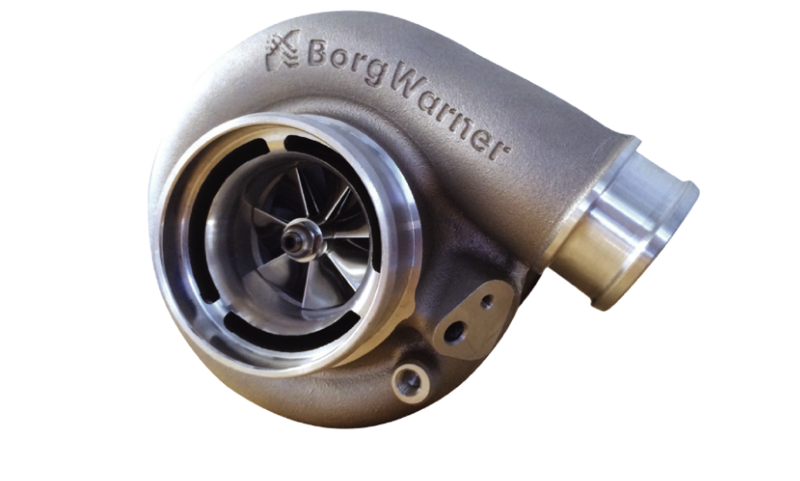 BorgWarner turbochargers are manufactured to the most stringent, globally acknowledged quality standards. With our comprehensive network of authorized distributors including Diesel Components, Inc., we are available everywhere you need us, providing the wide range of BorgWarner, 3K and Schwitzer replacement turbochargers, all original spare parts, and Reman turbochargers. The world’s largest vehicle makers rely on the products made by them. The turbochargers are manufactured in line with stringent, globally acknowledged quality standards and meet the highest expectations. Their products not only prove their above-average performance, reliability and long service life in the tough tests performed by the automotive industry but also every day on streets across the globe. You can find these resilient qualities both in our OEM products and in all original spare parts and Reman turbochargers. With their dense global network of authorized distributors like Diesel Components Inc throughout the world, they are available everywhere you need their products.